We have a Venue to meet your needs. 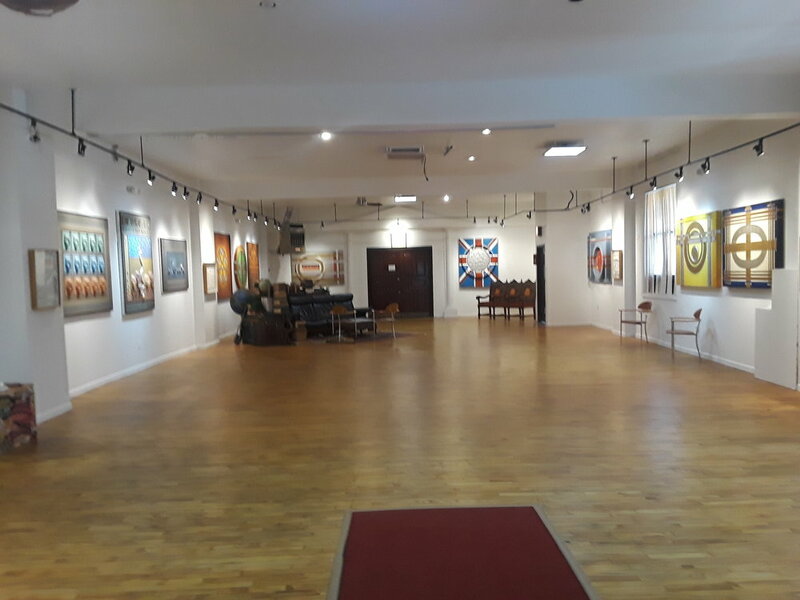 If you appreciate beautiful hard wood floors, original contemporary art and eclectic decor - than the M Gallery is the venue for you. Boasting 20 ft ceilings, floor to ceiling windows and a private outdoor patio, T Gallery is the venue for the person who likes clean lines and a blank canvas. 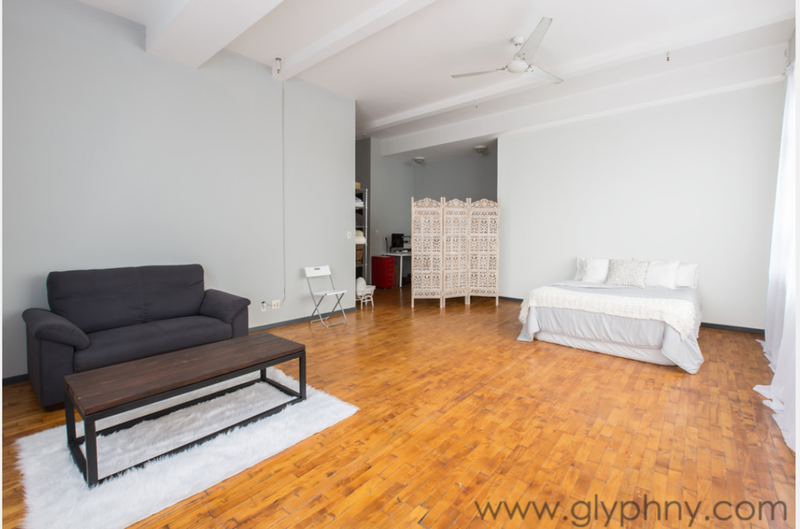 With high polished hard-wood floors and natural light in in abundance. If you want to have a cozy location for an intimate event, G Gallery is for you.